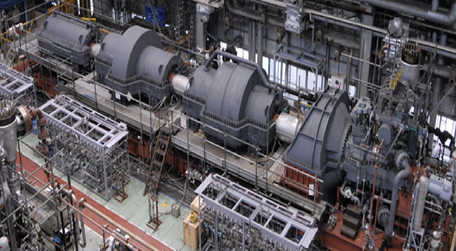 The business article this month propose a discussion about the optimum replacement time for aged equipment based on different reliability Engineering methods such as RAM, LDA, RGA as well as the operational cost analysis. The business case aims to demonstrate the Optimum Replacement Time Methodology for aged equipment, which supports the best replacement time decision related to aging asset where the preventive maintenance are not able to recover the reliability to a state economically feasible. Such proposed methodology encompasses different methods through the implementation steps such as RAM analysis, Lifetime data analysis, Reliability Growth Analysis and Equipment Operation Cost Analysis. In order to demonstrate such methodology a case study about critical compressor of the UFCC refinery plant will be assessed. Key Words: RAM analysis, Lifetime Data Analysis, Reliability Growth Analysis, Operational Cost Analysis, Best Replacement time. The business article this month propose a discussion about the lifetime Data Analysis methodology in order to clarify the proper reliability concept and calculation. In order to demonstrate the importance of such method a pump case study will be presented in the end and show consequence of bad performance index such as MTTF rather than reliability. The business case aims to demonstrate the lifetime data analysis methodology application from the historical failure data collection to the reliability prediction. 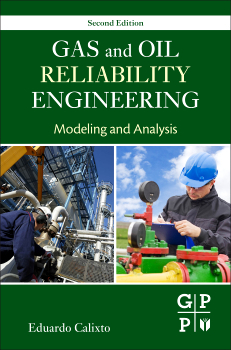 Therefore, the concepts of reliability, Probability density function, goodness fit methods, and reliability prediction will be presented as the basis for the LDA application. 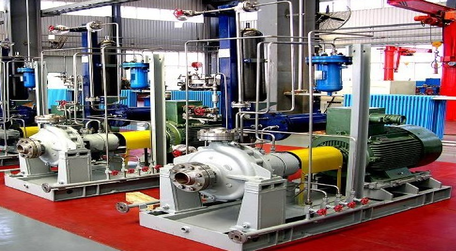 In order to demonstrate the LDA, the process pump case study will be demonstrated in the end. Key Words: Lifetime Data Analysis (LDA), Probability Density Function (PDF), Goodness of fit methods, Chi-square method. In order to support the asset high performance achievement throughout the life cycle the paper will demonstrate the optimization methodology based on Dynamic Programming Algorithm integrated to the apmOptimizer software which enable to predict the asset performance, such as production efficiency, operational availability, reliability and also take into account the asset configuration, maintenance, inspection policies to minimize the life cycle cost. The proposed methodology enables to optimize the asset performance based on Dynamic Programming Algorithm as part of the apmOptimizer software which enables to take into account operational availability, reliability, maintenance, inspection and spare parts. In order to demonstrate such methodology an offshore process plant case will be demonstrated considering the integration of such factors to minimize the asset life cycle cost (CAPEX and OPEX) throughout the life cycle. The final results will demonstrate the advantages of the optimized solution when compared with other solution. The final result will show the trade off analysis considering the operational availability and Life cycle cost for the usual proposal solution and the optimized one. Therefore, as part of the final solution, the best inspection and preventative maintenance time as well as spare part stock level, which enables to minimize the life cycle cost will be defined based on software simulation. The Optimization of asset performance based on Dynamic Programming is a new approach applied to the traditional RAM analysis which predicts the asset performance based on information pre-defined. 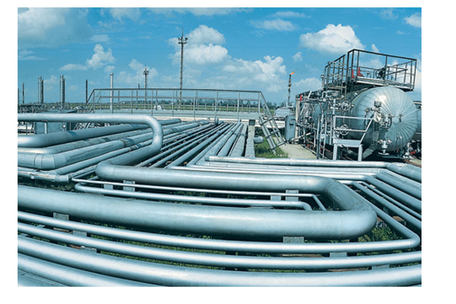 In the study proposed, in addition to predict asset performance, such as production efficiency, operational availability, reliability and critical equipments, the software apmOptimizer give the best solution in order to minimize the life cycle cost or maximize the operational availability automatically. The proposed solution is a powerful tool to be applied to offshore and onshore assets during design or operation phase in order to support decision about asset configuration, maintenance and spare part policy. Key words: Asset Management, Inspection Optimization, Performance optimization, shedule maintenance optimization, LCC optimization.